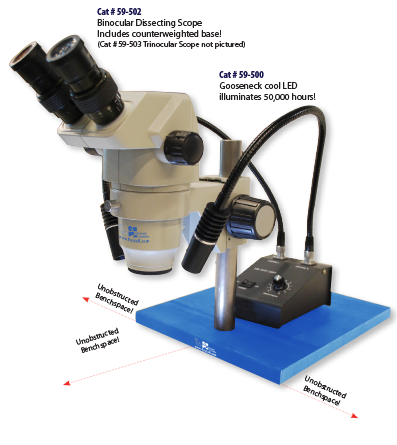 The FlyStuff Microscope has been specially designed by Genesee Scientific as yet another component of the ideal Drosophila workstation. Superior Optics – You can expect superior optical performance and a broad magnification range of 6.5X-45X, or 7:1 zoom to deliver brilliance, clarity, parfocality, flatness and depth of field. 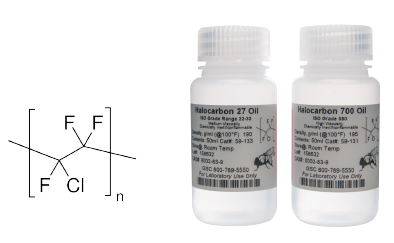 Our optics expose more specimen in field of view with 22 mm wide 10X eyepieces. Minimize Fatigue – Side mounted zoom and low positioned focus controls and 45° incline allow natural position, reduce stress. Innovative Base – Includes the new, one-of-a kind scope base which is counterweighted. This feature clears up all obstructions for easiest manipulation of your flypad under your scope. Fits standard 30 mm diameter microscope mounts.